3. 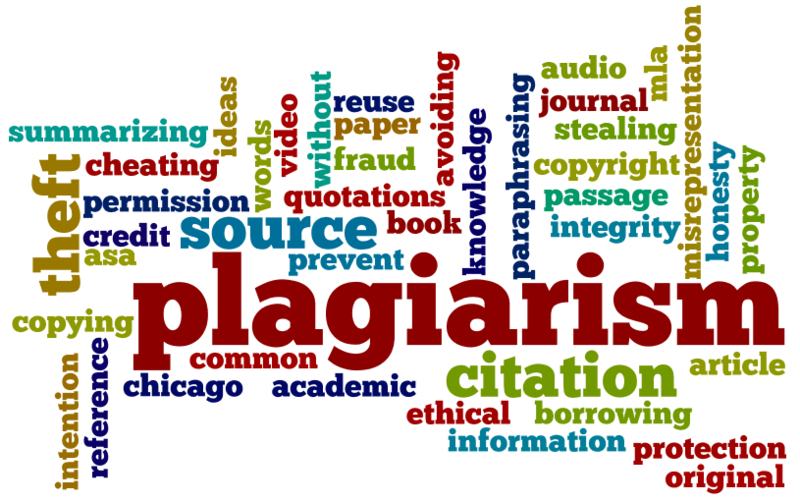 The consequences of plagiarism and how to avoid plagiarism. 5. Effective ways to paraphrase. 6. Paraphrasing examples and practice. 9. What’s the difference between summarizing and paraphrasing. 10. What is citing and when do we cite. 11. What are the benefits of citing for the author, writer, and reader.